Avengers Endgame Actor Dave Bautista Retires WWE Batista Character From Wrestling / Sports Entertainment. Batista got what he wanted at WrestleMania, and now he’s ready to call it quits. 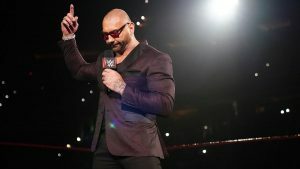 In a heartfelt message to the WWE Universe posted to his Twitter page late Sunday night, Batista stated that he’s officially retired from sports-entertainment. The revelation came just hours after The Animal’s defeat in a brutal No Holds Barred Match against Triple H on The Grandest Stage of Them All. 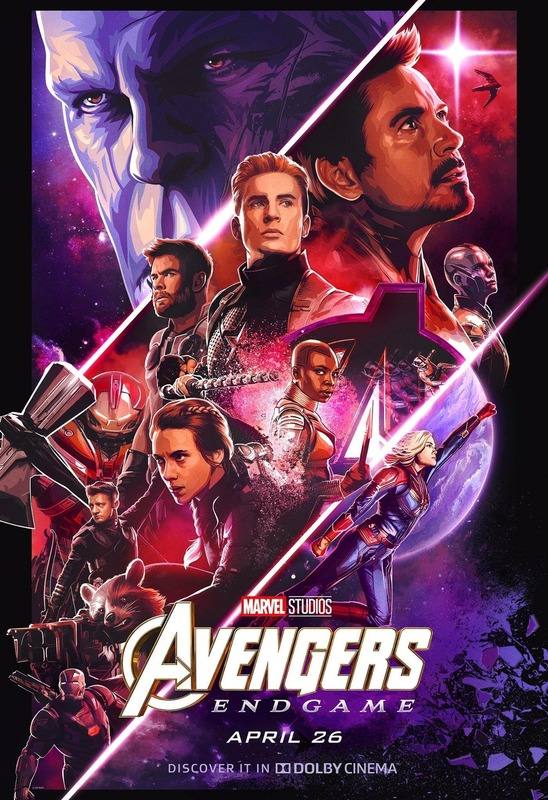 Bautista will be seen next in North American theaters when Avengers Endgame hits screens on April 26, 2019.